For general IHMC hiring and positions available, please contact Sharon Heise at IHMC, and please see our opportunities page. 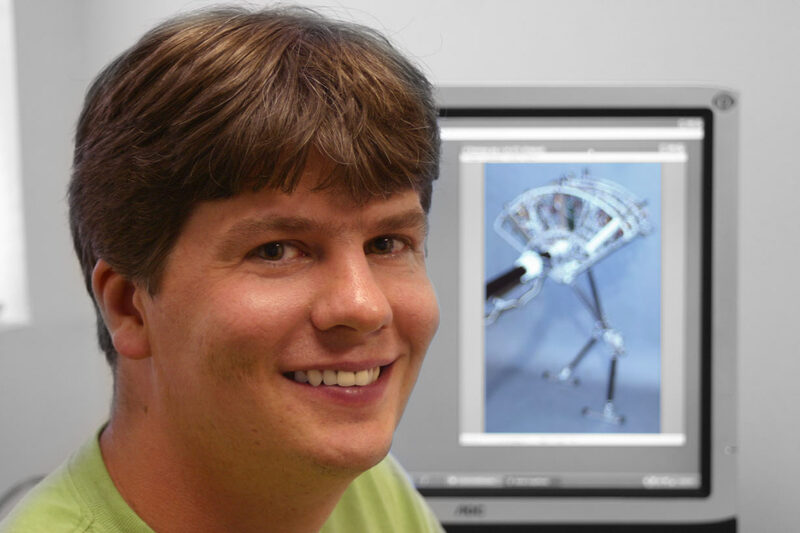 Learn about robotic kinematics, dynamics, and control. Best way is to take a college course on the topic. Or read a book like John Craig's Introduction to Robotics book and do lots of the problems in the book. Become a Java expert to the point where you can implement something like a game of chess in a couple of days. Implement a few board games. Go crazy and add AI player, GUI, network play. Post them as applets on a web site. Get an account at HackerRank: https://www.hackerrank.com/ and do a bunch of the challenges there, using Java as your programming language. Learn about best practices in software development. Start with some good books like "Clean Code", "Extreme Programming Explained". Surf the web for best practices and improve your code quality and productivity. We often will interview people by having them program something on the spot. Learn about multivariable control systems. Start with linear systems and work up to non-linear. Then start learning about control of underactuated hybrid systems. There are various college courses that can be taken to learn these topics. Implement a simulation of a running and/or walking bipedal and/or quadrupedal robot. We typcially use the Yobotics Simulation Construction Set software for implementing simulations. Surf Google Scholar for papers on bipedal walking robots, and other robotic topics. Try to implement some of the algorithms described in the papers. Get a graduate degree in an engineering or a Computer Science field and do a Master's or PhD thesis in a area related to design and control of legged robots. We usually look to have a diverse team with different levels of experience and skills. We will often look to hire both senior and junior members for a project.